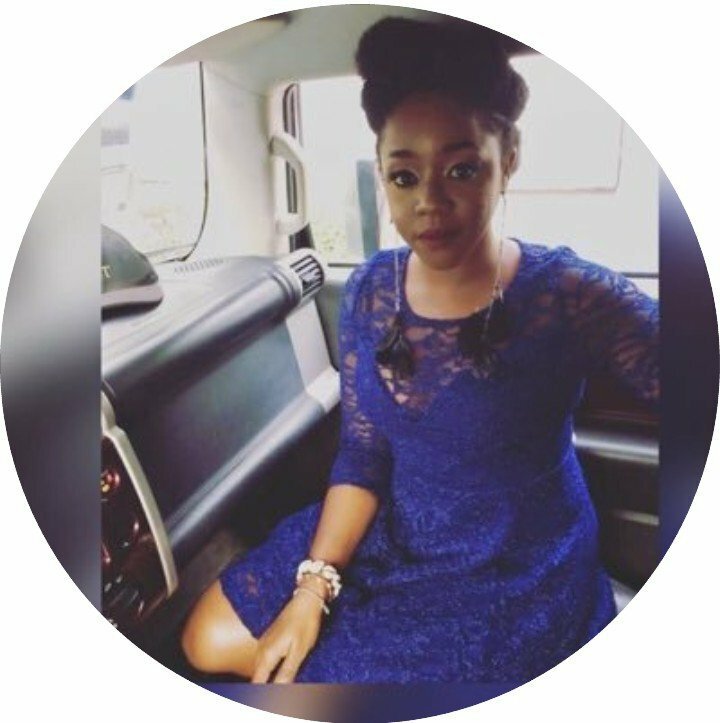 A lady on Twitter took to her Twitter TL to advise other women to stop congratulating men for taking care of their own children. “Please let’s stop congratulating men for taking care of THEIR children. A man takes his child to the park “aww. This is so cute”. We should give him a lollipop for what exactly? 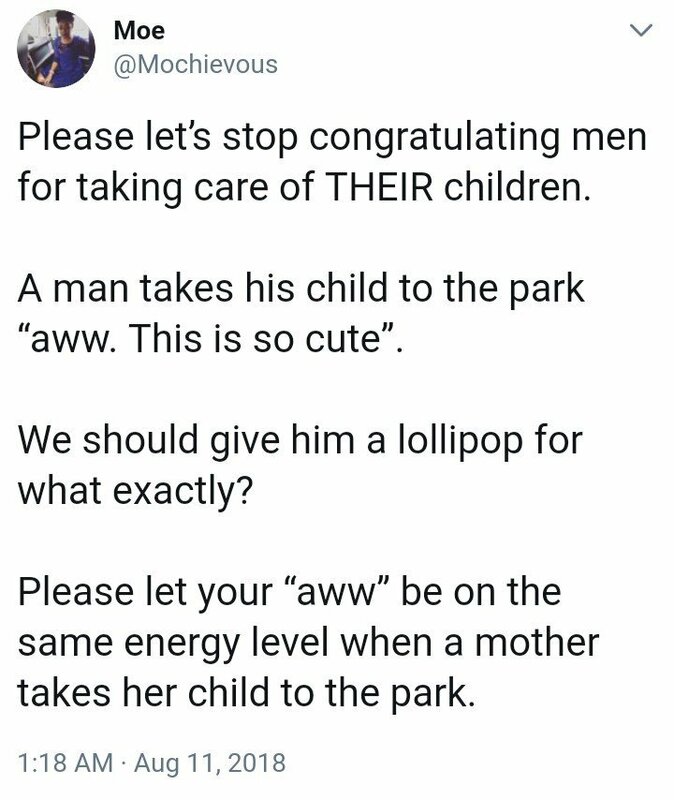 Please let your “aww” be on the same energy level when a mother takes her child to the park. Stop � giving � men � special passes. In middle management all over the world, the number of women thins out steadily (even in the most developed countries). This is directly related to child bearing ages of women. Women take on an unfair burden of childcare & this impacts their careers. Well, it all depends on which perspective that you are looking at this from. But basically, people who congratulate or praise men for taking care of their children do so as a form of showing appreciation. Appreciation itself is a good thing which only encourages people to do more and sends a note to those who aren’t to start doing same. A woman goes through the rigors of child bearing and the world appreciates them, I personally do appreciate my wife for this and i shall always do despite the fact that it is what is expected of her (choice tho). She feels so glad and this makes her forget the pains she went through. We have to learn to appreciate people even when they do what is expected of them or for doing a normal thing.